Alex Lodge is a music supervisor for film, TV and advertising at Studio 32 Music. All I’ve been listening to this week is jazz and Steve Mason, which will become very apparent when you play this list. I discovered a great album by Matthew Halsall and the Gondwana Orchestra which is pretty straight on the first disc, but moves into some wonderful astral jazz on the second with a tribute to one of my all time favourites Alice Coltrane, which I’ve included here. Other notables are the one and only Richie Havens, Sun Ra, Ali Farka Toure and a wicked Welsh band called Yucatan who sound a bit like Sigur Ros. 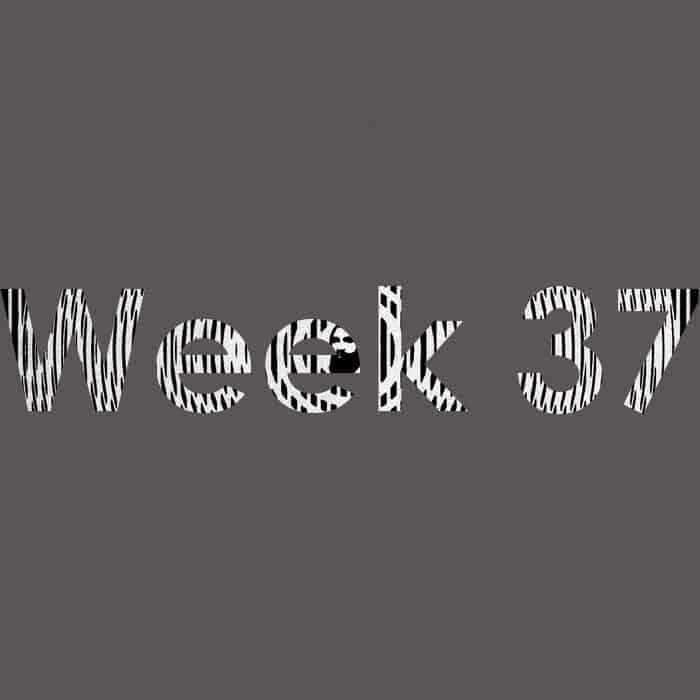 As always, hit the blog for the archive of the last 36 weeks.